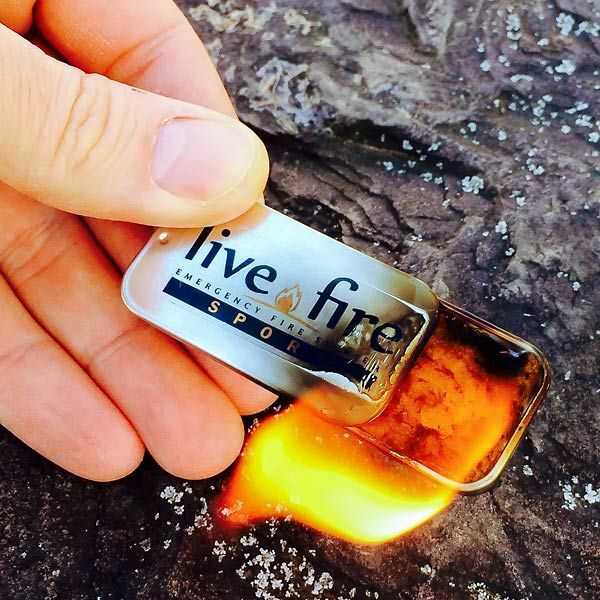 The Live Fire Sport is an extremely lightweight and pocket-sized fire starter contained within a sleek tin container. 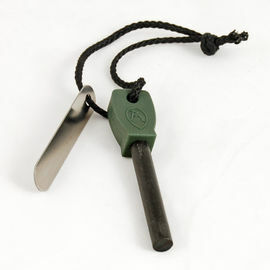 The tinder within can be lit easily with a spark from any Fire Stick or Steel Striker; the unit can then be placed underneath your prepared fire for quick ignition. The Live Fire tinder is comprised of a delicately combined solution of mineral and natural oils, polymer resins, hydrocarbons, petroleum distillates and aniline dyes. 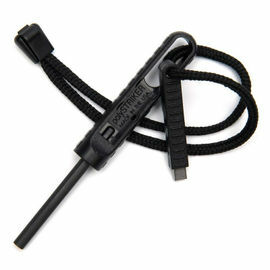 This unique solution ensures a strong and extremely hot burn in all weather conditions; indeed, the Live Fire unit can even be lit after being submerged in water, making this a true emergency fire starter. The lid of the Live Fire container slides open and closed, allowing you to control the flame size and, in turn, the overall burn time of the unit. In addition to the obvious use in creating a signal fire in emergencies, the reflective tin container can also be used as a rudimental signalling mirror. 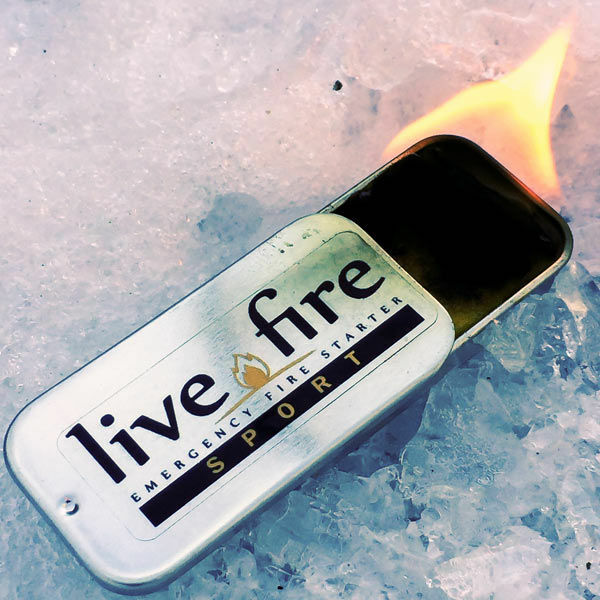 Live Fire Emergency Fire Starter - Sport Size - Pack of 2 is rated 5/5 based on 3 customer reviews. A very useful addition to your kit. 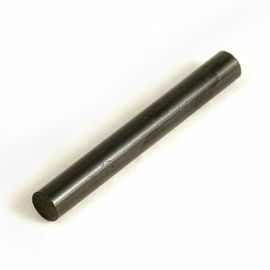 It allows you to have a continuous flame,without wasting matches or excessively burning a lighter. 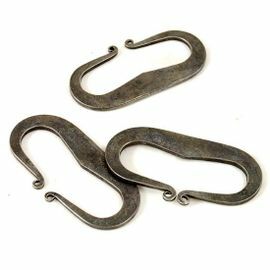 These fire starters burn hot for a long time and are really easy to get started off your fire stick. They are great as it's almost certain you'll get a flame. 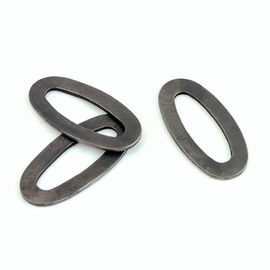 These are helpful little gizmos. Buy more than necessary and practice a few times.